Melissa Hooser with Sugar Creek Snowy & Sweet Co. will be sharing her"problatunity". Together we will brainstorm solutions. 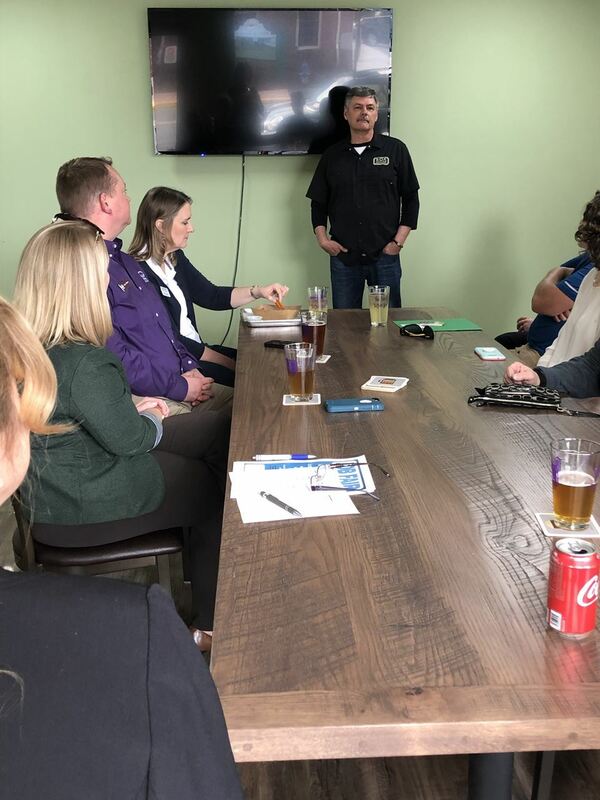 It's simple: networking, helping others, learning, and having a beer after work.